With over 30 years’ experience as a player and coach, Brad is dedicated to helping you learn, enjoy and become the best player you can become. 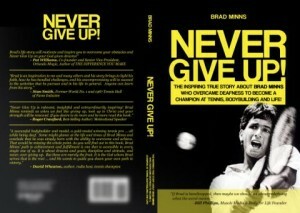 Whether you are playing for the first time or a seasoned athlete with dreams of playing high school, college or pro tennis, Brads enthusiasm and commitment to excellence will ensure you make the most of your time on the court in order to reach your goals. 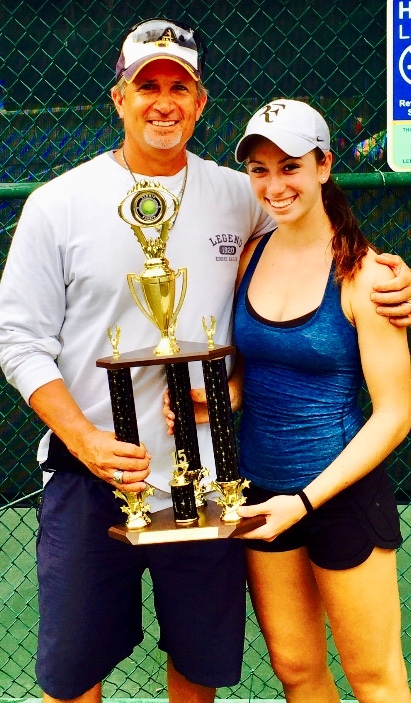 Whether you are playing for the first time or a seasoned athlete with dreams of playing high school, college or pro tennis, Brads enthusiasm and commitment to excellence will ensure you make the most of your time on the court in order to reach your goals. Brad is available for private, semi-private and group lessons for all skill levels and ages. 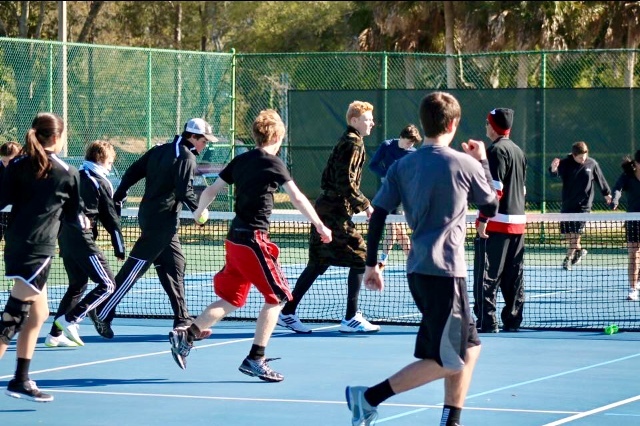 If you’re in search of Private or Group Tennis Lessons in Orlando then look no further as Brad Minns offers tennis instructions to all of Central Florida including Waterford Lakes, Oviedo, UCF Area, Avalon Park, Winter Springs, Winter Park and surrounding Orlando cities. 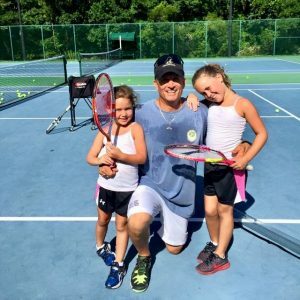 Brad Minns has over 30 years of playing and coaching and his mission is to help grow the sport of tennis through providing a high caliber, convenient, and affordable tennis instruction. 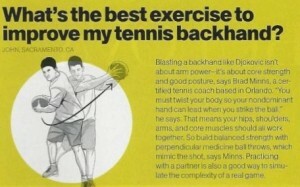 Brad pride himself in making it easier for the average tennis player to receive high quality lessons and instructions. Tennis is often called the “sport of a lifetime” because it will continue to challenge your mind and body-no matter your age. 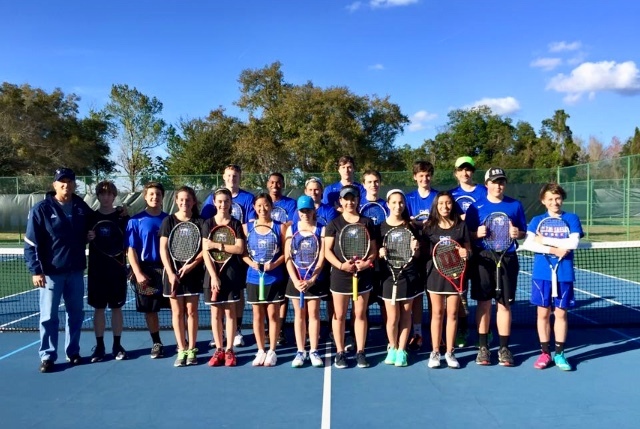 Develop your strength, coordination, flexibility, discipline, and sense of community through tennis lessons with Brad Minns.